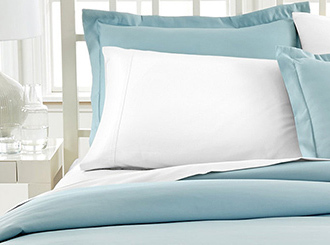 We try to keep in stock the best you can buy in Bedding Sets. Our Premium Cotton is so wonderful that we run out of stock very fast! But we will have more inventory very soon. Do not hesitate to try out our other non-Premium Bedding. They are superior, they come in high counts and are affordable to everyone.